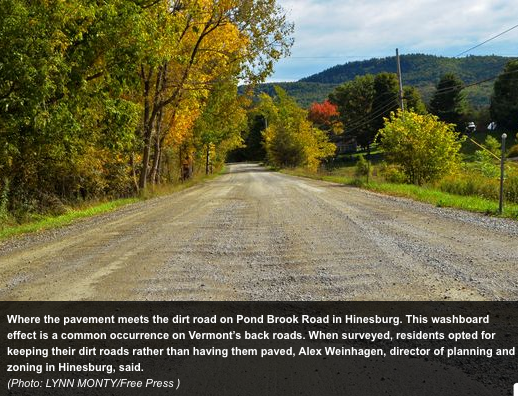 Westford selectboard member Alex Weinhagen knows a thing or two about rural Vermont towns, but when he sent out a survey through Front Porch Forum to his Westford neighbors he got schooled. This survey asked if potholes should be used as a speed deterrent. Seventy percent of respondents shot down the idea.